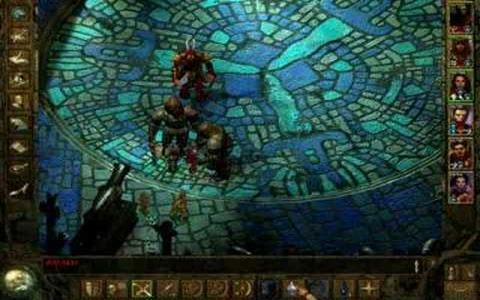 If you've played the likes of RPGs such as Baldur's Gate and Planescape: Torment, you'll be right at home here. Like these other classics, this is an old-school isometric adventure set in the Advanced Dungeons & Dragons world and makes use of the pen-and-paper ruleset to form its basis. As the title suggests, this one is set in the brutal winter of the far north and finds a small party of adventurers arriving at a fishing village. When the party sets out to help a nearby village, everyone bar our heroes is killed when ice trolls ambush them and cause a terrible avalanche to unleash its deadly power. Soldiering on, it falls to you to save the villagers and prove your worth. 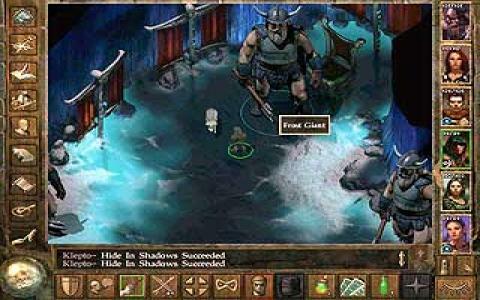 The basic gameplay here is very similar to the aforementioned Baldur's Gate, being a party-based adventure where you control a group of six customizable heroes and must follow the plot, while exploring and slaying monsters. 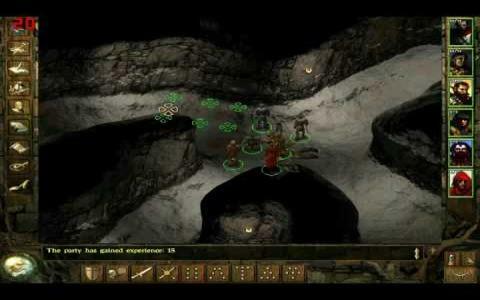 Unlike its brethren, this one is fairly linear, with little in the way of open-endedness, while it also focuses more on combat and less on the rich conversations and quests of its kin. However, it is no less enjoyable for these differences, and indeed, they are what make the game worth playing alongside the other titles. The world created here is an enthralling to explore as you'd expect and it's easy to get lost in its wonders, thanks to the rich and detailed visuals which still look good today. The combat is both exciting and strategic, while the range of options and customization is satisfyingly deep, and the story engrossing. When all is considered, this is another classic RPG. Classic action role playing experience! 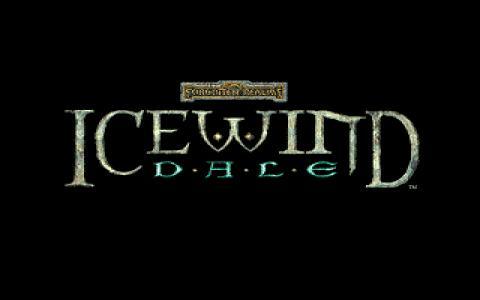 Icewind Dale's thing is it's winter theme, the top down graphics that try to be more original than its competition (Baldur's Gate and Temple of Elemental Evil) and its diversity of gameplay. I must admit, I'm rarely stoked to play these oldies that everyone praises, cliche as it might sound (and this parenthesis bit too, must sound cliche by now, hehe) mostly because they don't mange to surprise. 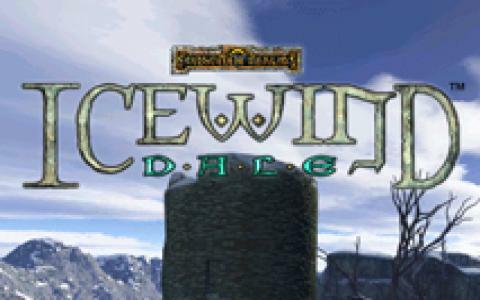 At any rate Icewind Dale is a long game, it's a game that goes on and on, with loads of side missions and with good replayability, if you want to try out some other character types. I played the safe option of a fighter, and I must have given it about 5 to 6 hours. The problem is that it didn't manage to capture me. It's not because it is bad, but it didn't really surprise me... 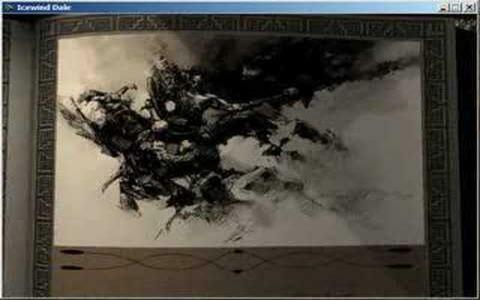 It's classic, not bad, and as long as you have days to give it, I bet it will feel like a really immersive role player. It's good in terms of its graphics, beautiful tile works and some bits that almost seem hand drawn. For me it just wasn't enough, but then again, for lovers of top down role players with a focus on action, it's got the works.